Currently, I am owner of BNA Talent Group with a branding division (The BRANDAGEMENT) offering strategic marketing, new product development, social media, market research and consulting services to pharmaceutical, biotechnology, healthcare and life science companies and nonprofits. Further information is available on the company website. 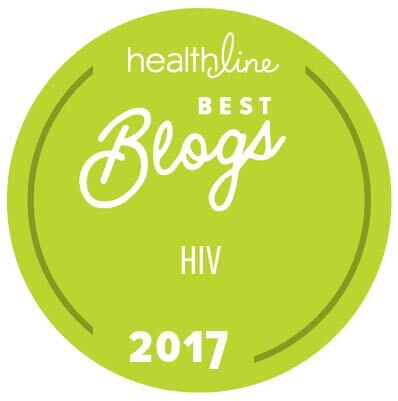 Healthline, HIV Plus magazine, Trial Reach, United Way, Planned Parenthood, Janssen Pharmaceuticals, Quest Diagnostics, Volttage Buzz, Johnson & Johnson, State of Tennessee Health Department, Nashville CARES, Vanderbilt University Medical Center, AIDS.gov, The White House, Self Care Analytics, Emory University Center for AIDS Research, AMP Study, O&AN, Thrive^615, #GetYaSumGood, MSlisaSAYS, and NAPO Pharmaceuticals, DatingPositives, INSTI, among others. Blog posts may be written about companies that are former, current or prospective clients of BNA Talent Group or The Brandagement and about therapeutic areas I currently work in or may have worked on in the past from a branding and/or advertising and marketing perspective. 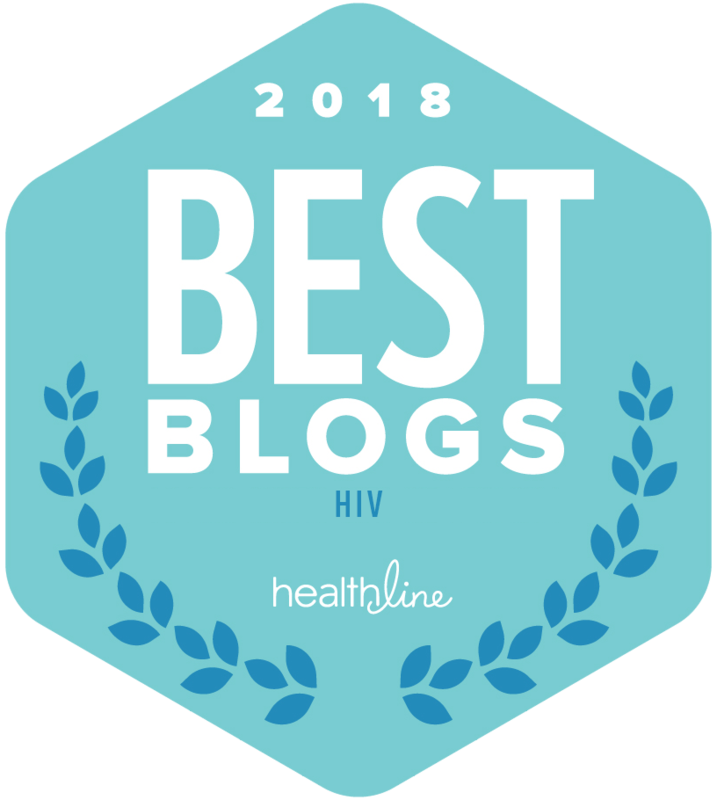 From time to time, content posted on this website or the social profiles associated with my HIV advocacy could support the marketing objectives set forth by my brand management company that is educational to patients and supporters, newsworthy in the HIV awareness space, and beneficial to clients of that consultancy. However, no content posted on this site is guaranteed to any client of my agency regardless of therapeutic focus. If any content appears on imstilljosh.com, it is posted solely for the enjoyment of the readership without direct regard to the benefit shared by the client in my separate brand management consultancy. When posting an article on imstilljosh.com, the content is completely independent of any relationship of my agency, and unless otherwise noted, I am speaking and publishing on my own opinion, and these posts (unless clearly disclosed otherwise at the top of the article) may or may not be the opinion of my clients–I am not their spokesperson. Here’s how I make money, if any yearly: 1) I am sometimes invited to speak at conferences based on my story and my use of social media. I am typically paid a very small honorarium for my time and preparation and expertise. This also includes payment for my travel, lodging and meals. 2) I am sometimes hired by clients to administer their social media accounts. Again, this is what I do for a living regardless of my blog. 3) I am sometimes hired to be a consultant for companies digital and/or social media strategies and to offer my professional opinion on how they can better connect with their clients. I am paid a below-average retainer for these services. These companies may include HIV-related publications, products and companies. 4) I wrote an E-book, and sell it on my site for $5. It is also available on other digital sites for purchase. There are sites and formats that are offered free of charge. And I do offer printing of my custom social images I’ve created, below average cost. 5) Finally, I am considering syndicating a video news beat to organizations. If I provide this weekly news piece, I may charge a monthly fee for their use of my original content. This covers the cost of the equipment, originally secured and licensed music, graphics and programs for editing. (6) I am hired to post promotional messages and ads on my social media accounts and sometimes am paid for this in a broader agreement for my expertise and consulting professionally. These messages will be marked: #ad, #spokesperson, or #sponsored. Bottom line- I’ve made much less than I’ve spent on this site. But I wanted to be transparent with you. Email me if you have any questions: josh@imstilljosh.com.